Which system is right for my store? 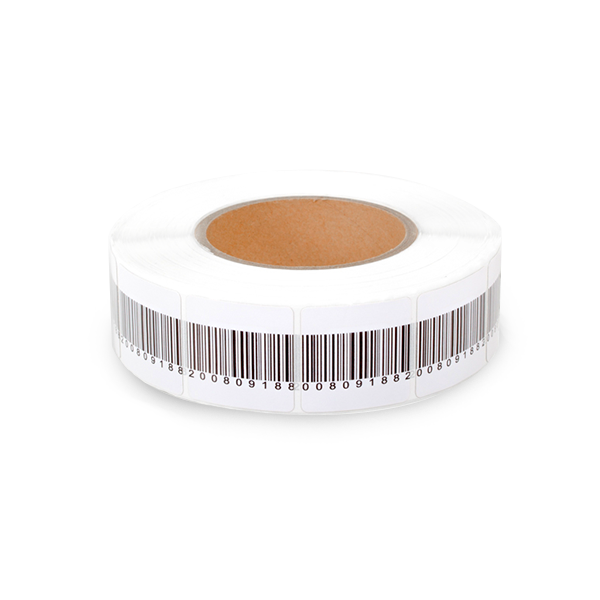 These 33mm round labels will work with all 8.2Mhz RF detection systems and security label deactivators. A general purpose label for use on packaged food, cosmetics, electronics, DIY and liquor. These labels can be used for source tagging. i45 RF antenna is a wide exit alarming security tag system. This future proof RFID upgradeable system has the latest iSense digital RF 8.2 MHz technology. i45 has an all-inclusive design with all electronics housed inside the antenna base. Inbuilt side channels for advertising or branding panels are included.